Fall in the Texas Hill Country is one of the most pleasant times to visit. The moderate temperatures and outdoor atmosphere make it the perfect season in which to be one with nature. Visiting some of the natural attractions of Texas and taking part in a few of the outdoor activities that are available in the fall is the stuff of great memories. Here is a list of some of the most popular fall time attractions found in the Texas Hill Country. 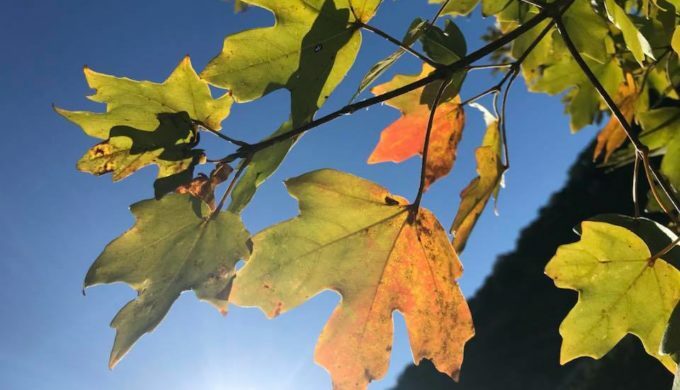 Lost Maples State Natural Area has some of the most vivid autumn foliage in the state of Texas. Opened to the public in 1979, it sits on more than 2K acres along the Sabinal River and welcomes at least 200K visitors each year. 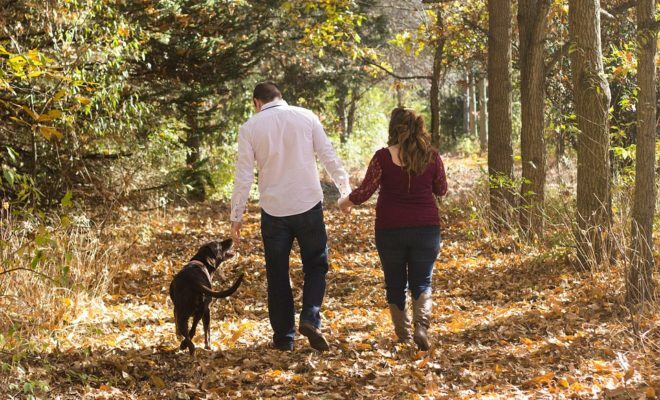 Although it boasts a wide variety of year-round, outdoor recreation opportunities, its changing leaves during autumn are its biggest draw. 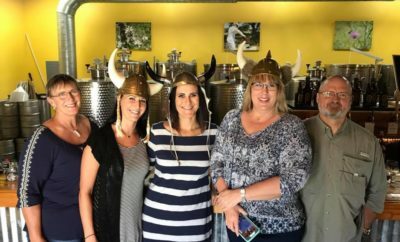 Places like Love Creek Orchards and The Apple Store in Medina, located in the Texas Hill Country, are an invariable source of fall fun, as well as sustenance for families looking to spend some time together. 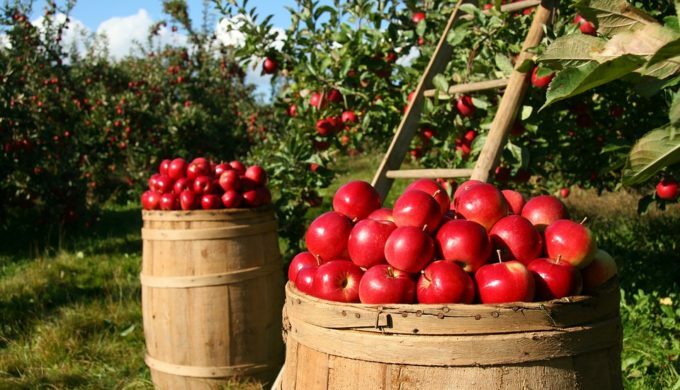 Their varieties of apples, as well as their gifts, various baked goods, and outdoor activities, make them a prime autumnal outing for all ages. 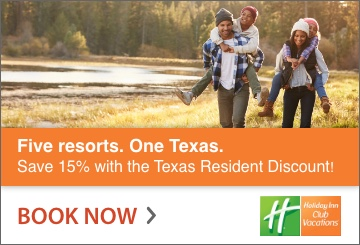 Speaking of outdoor, family fall time fun, pumpkin patches abound in the Texas Hill Country, and all you need to do is get there. 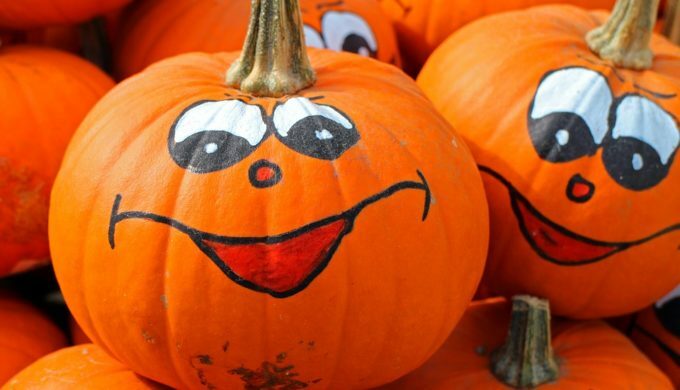 The fun that can be had by touring a farm or field, picking the perfect pumpkin, and sampling fresh farm goods is limitless! 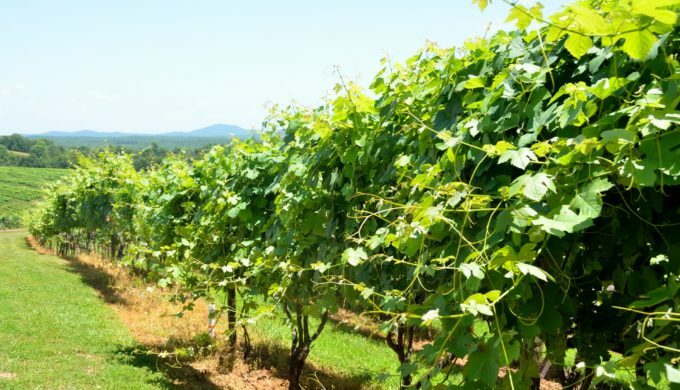 Although there are a variety of mazes your family could spend some serious time in throughout Texas, places like Sweet Berry Farm in Marble Falls truly bring fall fun to the Hill Country. 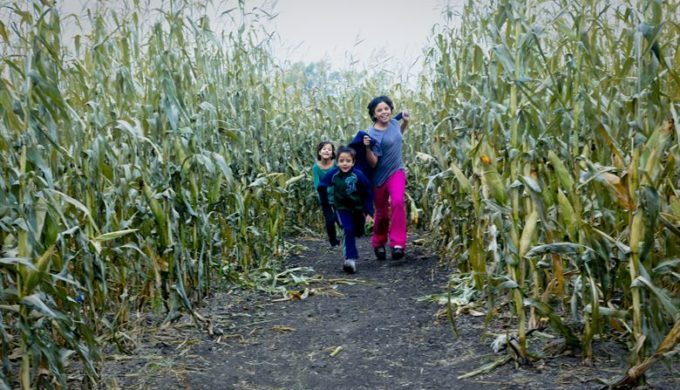 If you’re looking for a great autumn field trip (get it…field…maze! ), these guys have hit the nail on the head. And, as their website says, they have mazes for all ages! It’s a wonderful way to spend a day.